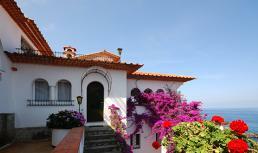 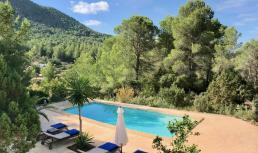 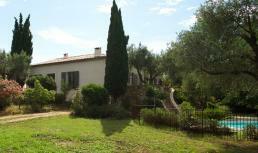 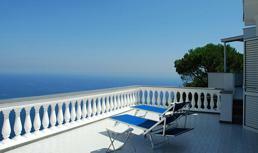 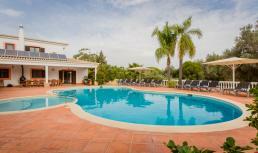 Residence Royal rents out over 30 luxury villas and holiday homes in variuous regions of Italy. 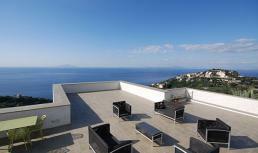 The resolution to spend a holiday in Italy is often determined by the rich cultural-history of Italy on the one hand and its beautiful scenery and magnificent beaches on the other hand. 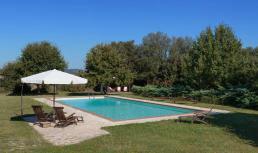 Residence Royale selected luxury holiday villas and vacation homes in Tuscany, around Rome, on the Amalfi coast and on Sicily. 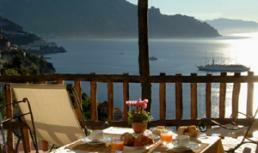 Choose on of our luxury villas and have a wonderful holiday in Italy.